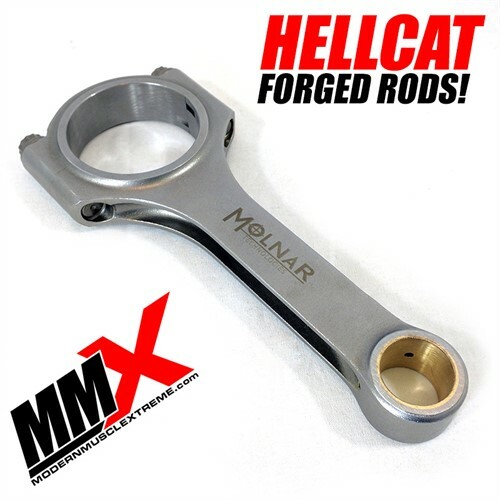 Do you need a Ring Filer? 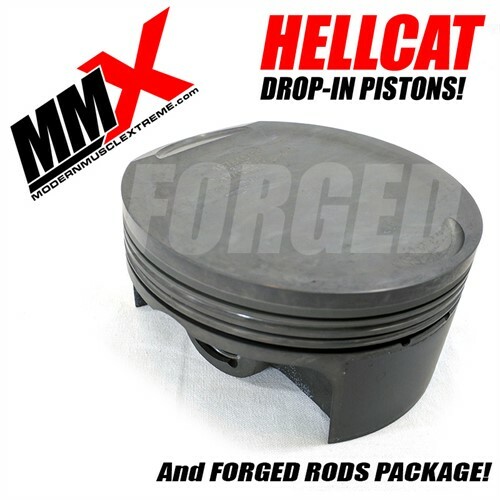 Modern Muscle Performance / ModernMuscleXtreme.com is proud to introduce our forged Drop-In piston and rods solution for the Hellcat 6.2L HEMI platform. 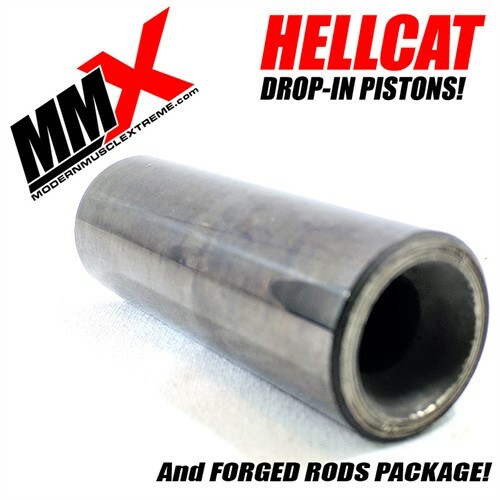 With all of the performance mods available today for the Hellcat, and the ability to really crank out a lot of extra horsepower, it was time for us to make this happen. 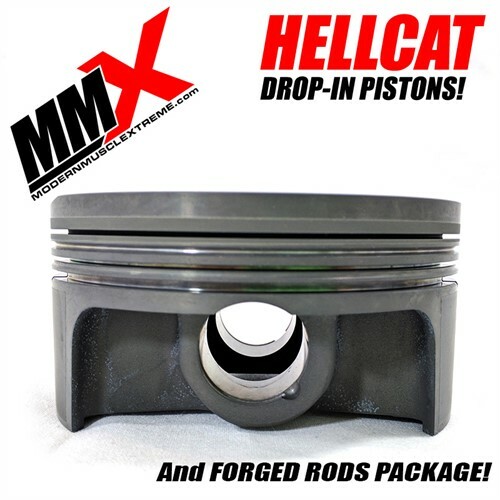 Like the other HEMI platforms (5.7L, 6.1L, 6.4L) there are other drop-in solutions out there for the 6.2L HEMI but NONE match our materials coatings quality and specs. It’s not even close. 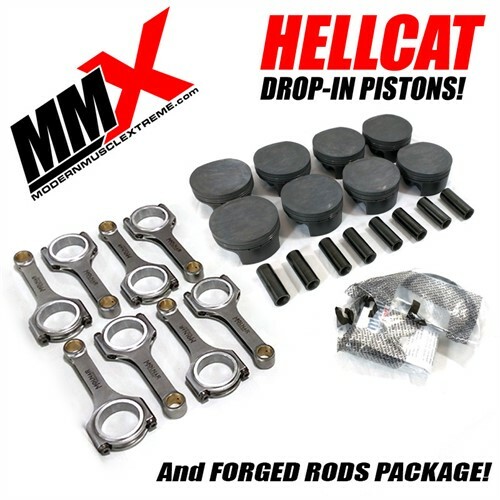 So why would you own one of the fastest production vehicles in the world and settle for anything less than the best possible piston and rod combination if you are looking to enhance your Hellcat’s performance? ?